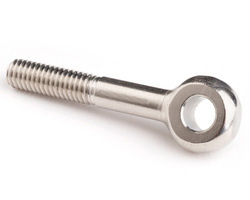 These swing bolts are used extensively in Jigs and Fixtures. They are manufactured as per DIN 444 and are not recommended for lifting applications. We are one of the leading suppliers of pipes for idlers & belt conveyors. These are manufactured using premium grade raw material and quality tested to ensure that the products are flawless. 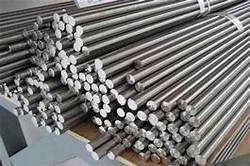 These pipes are available in various sizes, lengths, widths, which can be customized as per the requirements of the clients confirming to IS: 9259-1979.